It is our understanding that near-death experiences enhance the spirituality of an individual or a people. 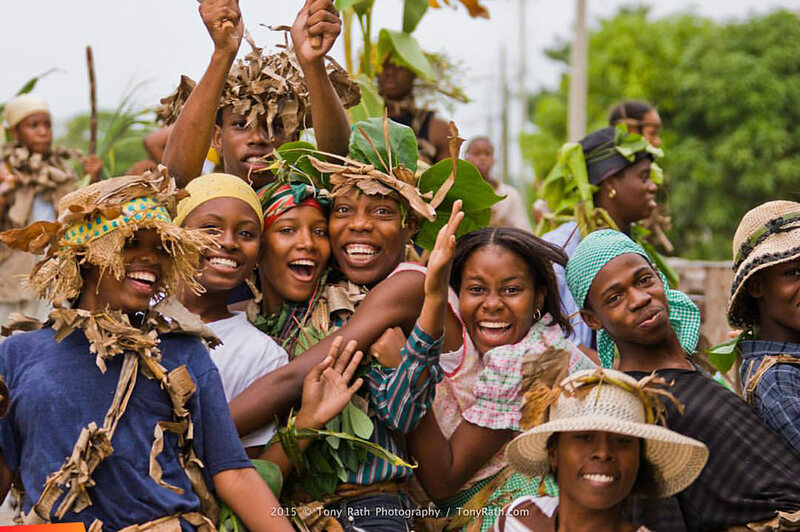 The ancestors of the people of African descent we now refer to as the “Creole” people of Belize, themselves survived near-death experiences after being enslaved and while being shipped as slaves from West Africa to North, Central, and South America, and the Caribbean. Most enslaved Africans had first to walk in shackles from whichever village they had been seized in the interior, and many died on the forced march to the coast, where they were chained in holding forts. The journey across the Atlantic, with the slaves chained in the bottoms of ships in hell-like conditions, normally took between two and three months. The casualty rate was high. When this newspaper was established in 1969, the Garinagu were still the Black Caribs, and there was no National Garifuna Council. 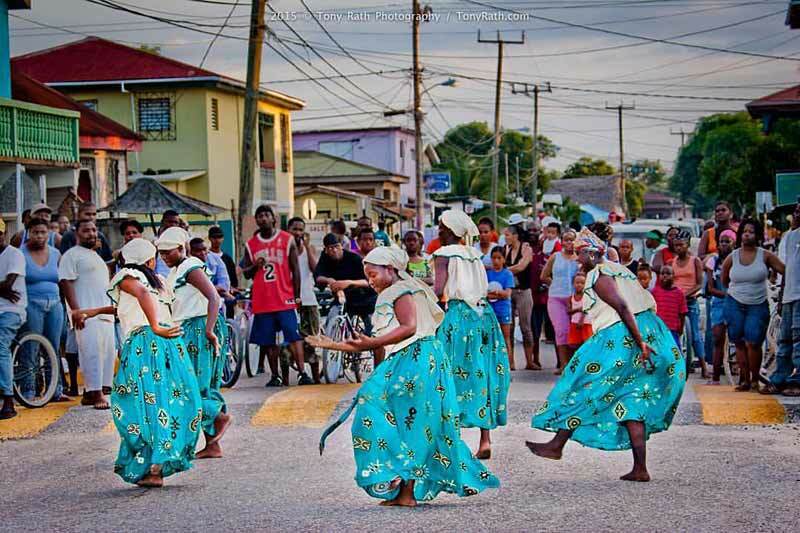 In 1940, Thomas Vincent Ramos and a couple of other Carib men had approached the Governor of British Honduras asking for a day of holiday to celebrate the coming of the Caribs to the colony. It was the same British Empire which had attempted genocide on the ancestors of the Black Caribs at Balliceaux and Roatan, but in 1940 Britain itself was being bombed to pieces by Nazi Germany on a nightly basis. It may have been that timing was on T. V. Ramos’ side. The Governor granted the holiday, first celebrated only in Stann Creek Town, on November 19, 1941. 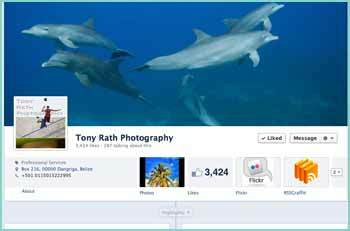 The holiday was extended to Punta Gorda Town on November 19, 1943. In 1977, a People’s United Party (PUP) government extended the holiday to include the whole of Belize. 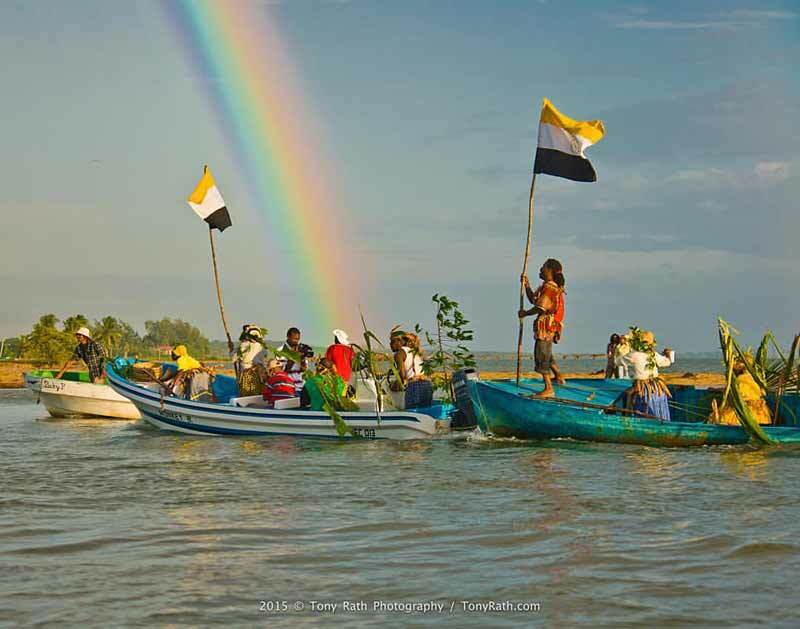 On the occasion of Garifuna Settlement Day 2016, therefore, this newspaper once again celebrates the Garifuna people of Belize. 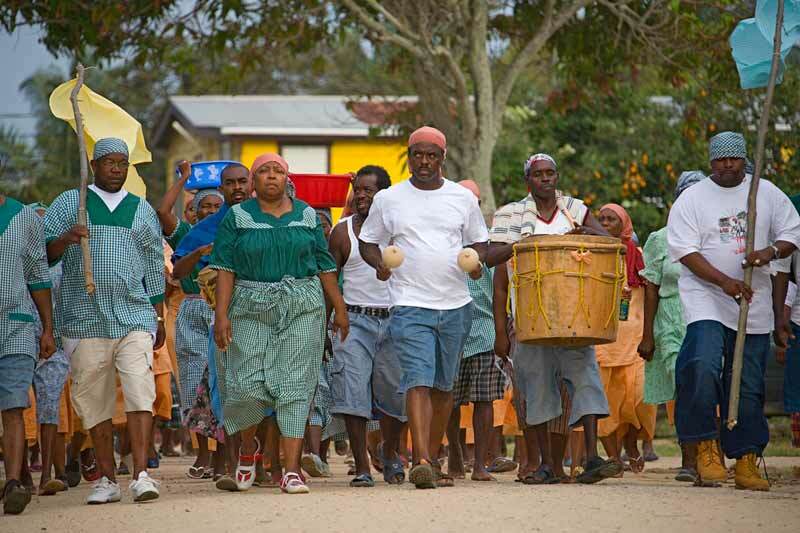 The Garifuna continue to play a very important role for those Creoles who have interest in our African ancestry and culture. The intent of the Europeans when they enslaved our ancestors in Africa and transported them to America, was to abolish all their African memories – names, clothes, music, dances, religion, whatever. Today, in the twenty-first century, Africans in the diaspora have made the journey back home to “Mama Africa” in many ways. 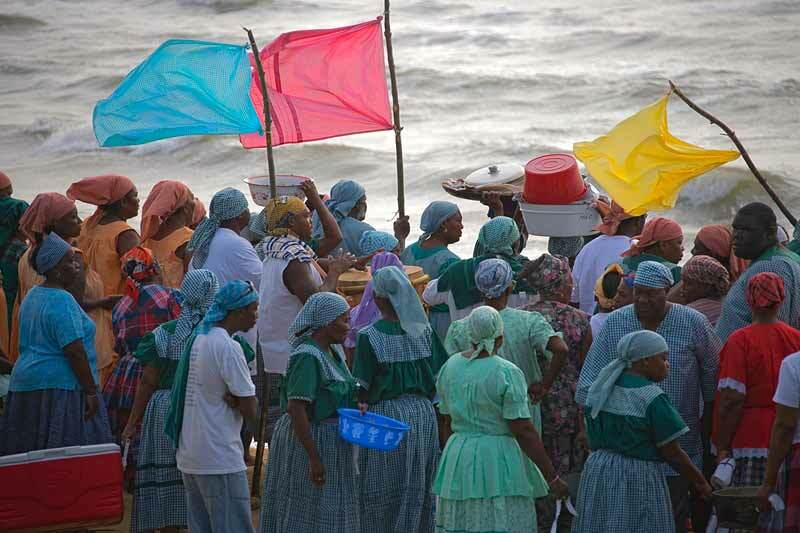 In Belize, conscious Creole people owe a debt of spiritual continuity to the Garifuna people. 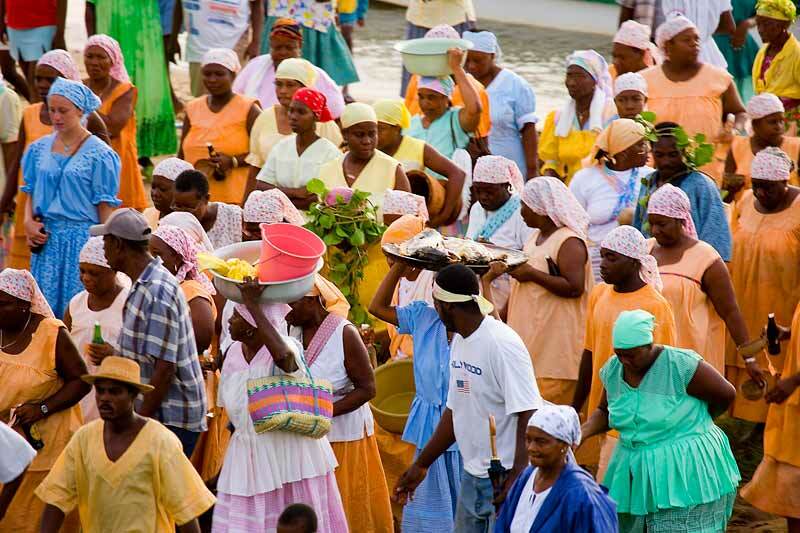 On Saturday, November 19, we Belizeans celebrate the Garinagu.